Check out our best offers departing from San Juan among more than 400 airlines now! lastminute.com selects from hundreds of flight deals San Juan-Fort Lauderdale some of the best deals that month to save you time. Why not take advantage of the monthly flight offers and book now. Once you have your flight San Juan-Fort Lauderdale booked you can always use lastminute.com to organise the rest of your trip just the way you want it. 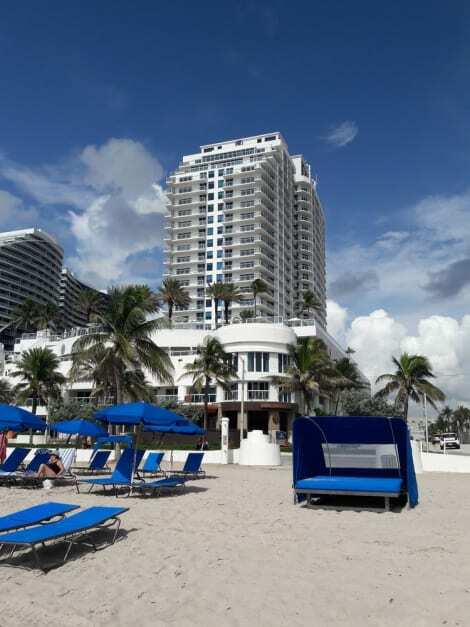 lastminute.com allows you to book a hotel, car hire, tours and activities in Fort Lauderdale. Greetings! Welcome to the lastminute.com’s travel website for low cost flights. If you are looking for a low cost flight San Juan-Fort Lauderdale, you are in the right place! Your are click away from confirming your flight San Juan-Fort Lauderdale.